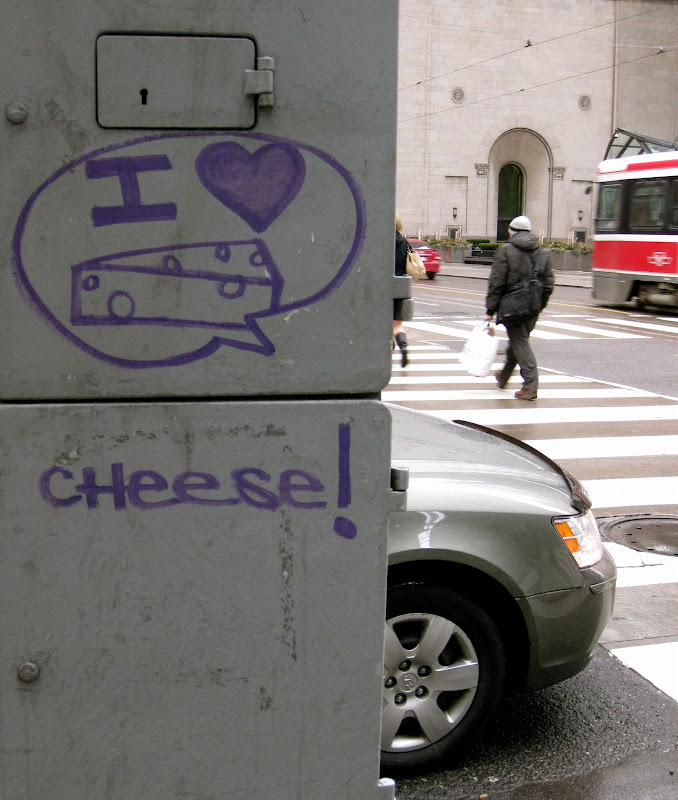 tire swing stories: Casual Fridays: Camembert or Roquefort? Casual Fridays: Camembert or Roquefort? What do you think? 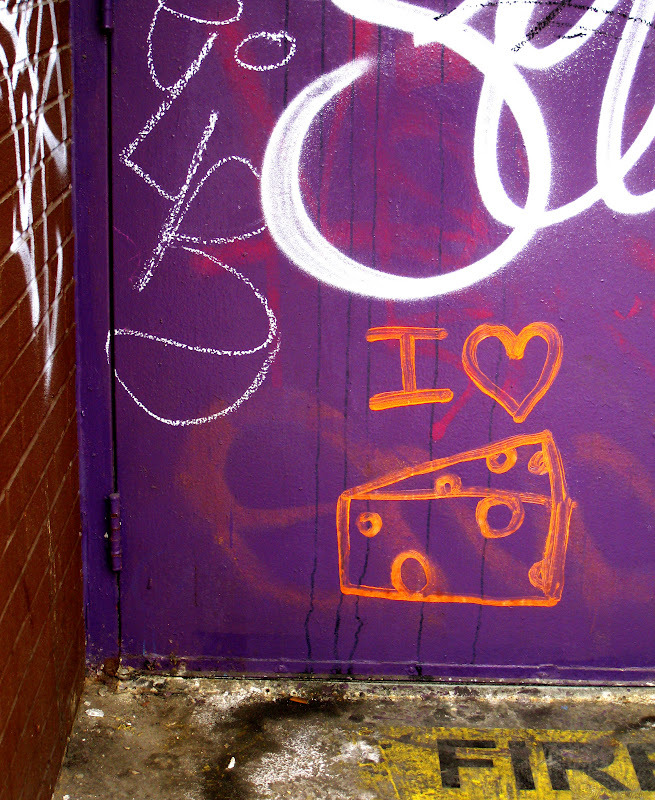 Does "cheese" stand for something else, or is this person just passionate about Gouda? If you come across one of these cheese-love declarations, please let us know about it, and help solve the mystery! Have a gooey weekend, story-makers. See you back here on Monday. 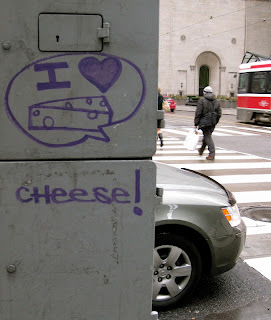 Well... you caught me, I LOVE cheese!